Alright, so I realize I’m a little late on this post since the Super Bowl was last week. 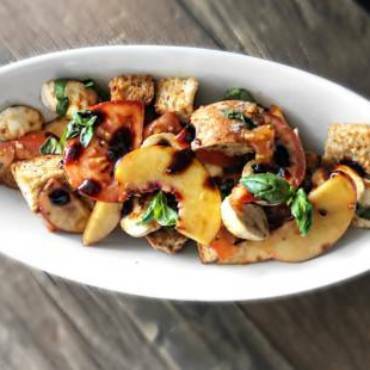 But then again, maybe you’ll use this recipe for your NBA playoff party. Or perhaps you’re not even into sports. 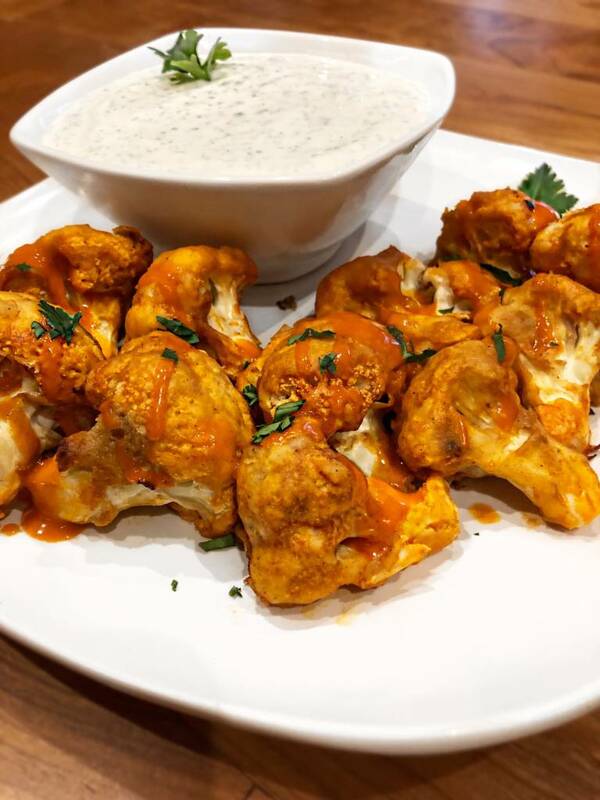 Whatever your next gathering happens to be, these cauliflower buffalo “wings” should be included. I first got the idea from a friend of mine at last year’s Super Bowl party. We were all set to try them out, except that I had forgotten to buy the buffalo sauce. 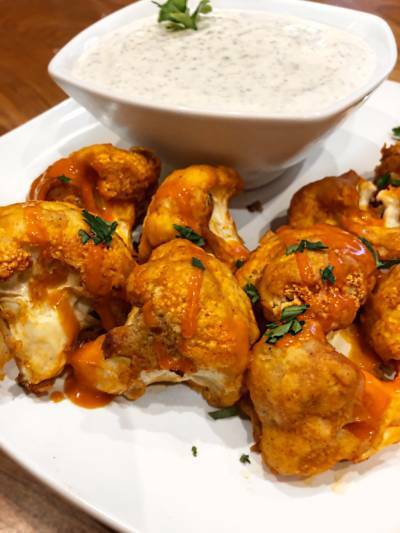 “What are cauliflower buffalo wings without the buffalo sauce,” my friend had asked me. Well, apparently, it’s just roasted cauliflower! Which, don’t get me wrong, is great! It’s just not what either of us had had in mind. I completely forgot about this transgression until last week when we were all preparing for my husband, Tom Brady, to cream the Rams (yes, Gisele is aware). 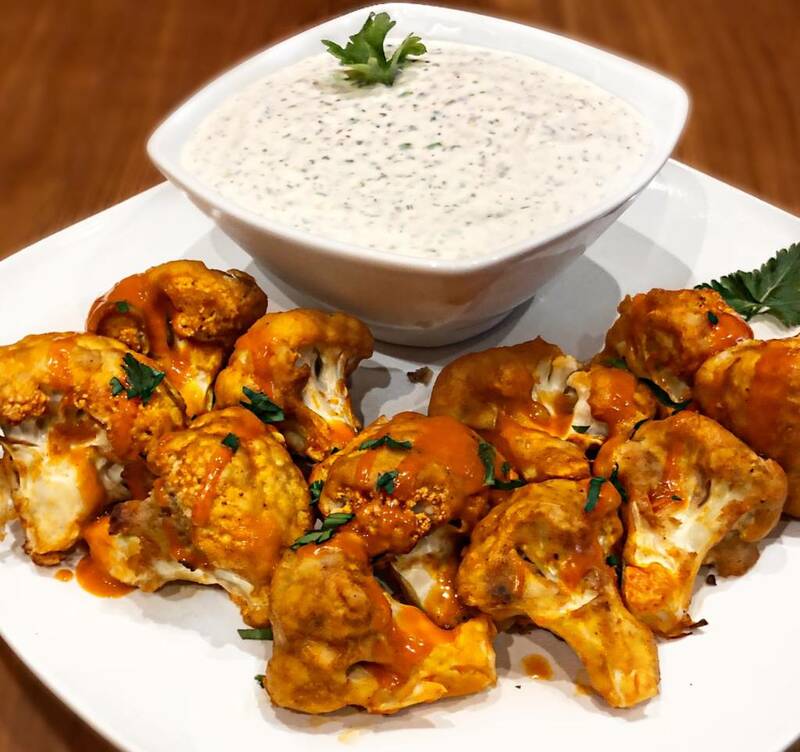 I was making my grocery list of snacks and apps when I was struck with the memory of the cauliflower “wings.” The good news is that since it’s a week late, I can tell you that they were a hit! Oh, and bonus: a healthy ranch dipping sauce is included this week! Combine garlic powder, cumin, paprika, and olive oil in a bowl. Toss with cauliflower florets. Bake at 450°X 20 minutes, turning halfway through. 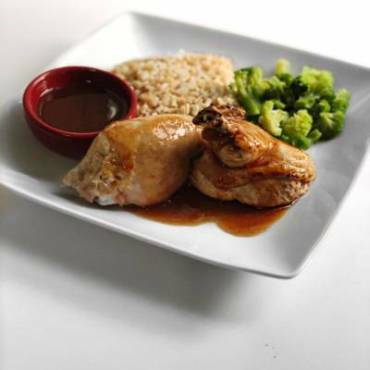 Once baked, toss florets with buffalo wing sauce. Return florets to oven and bake an additional 15-20 minutes or until crisp. 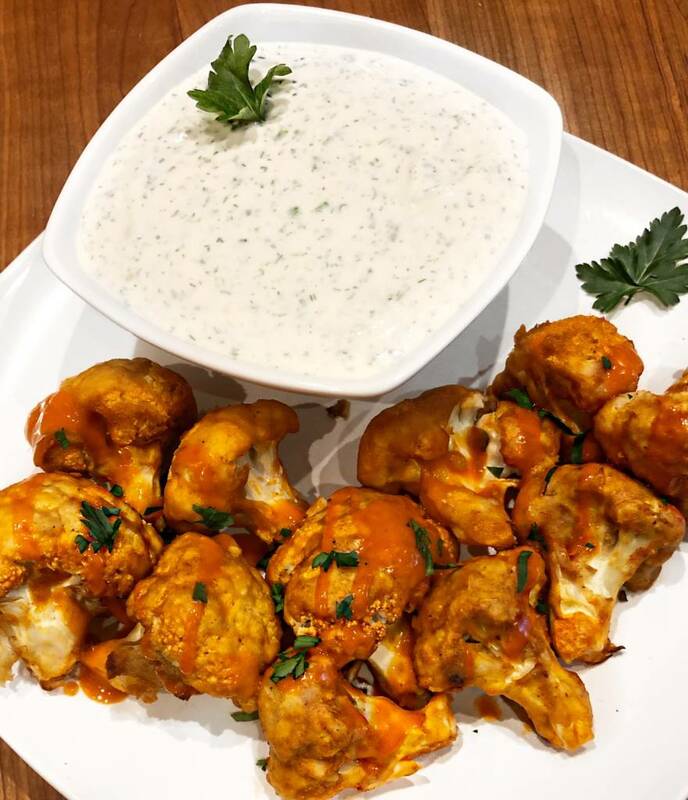 While cauliflower is baking, combine ranch ingredients, except for water. Add water to ranch dressing 1 tbsp at a time until desired consistency is reached. I first tried these with a flour base to try and give them a “breaded” feel. 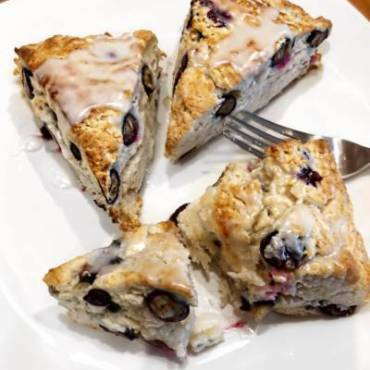 It turned out just to add unnecessary calories with little addition to the flavor. I used Sweet Baby Ray’s buffalo wing sauce. But you can use whatever hot sauce you want. I’d just be careful with how much you use. Add just enough to coat the cauliflower. Remember, you can always add more spice, but once it’s in you can’t take it out!